Find the latest about FPE in our latest newsletter, FPE Newsletter 4/12/19. 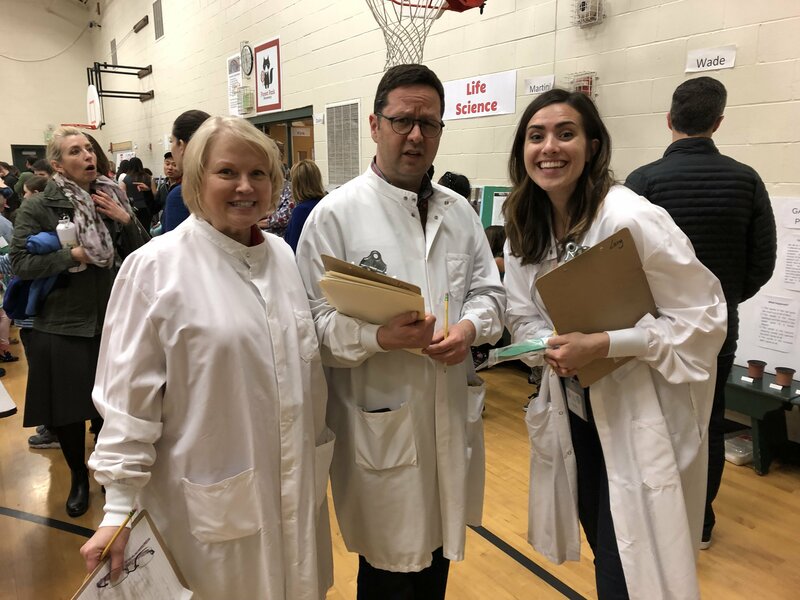 Thanks to Aaron Martini and everyone who made our Science Fair such a success! 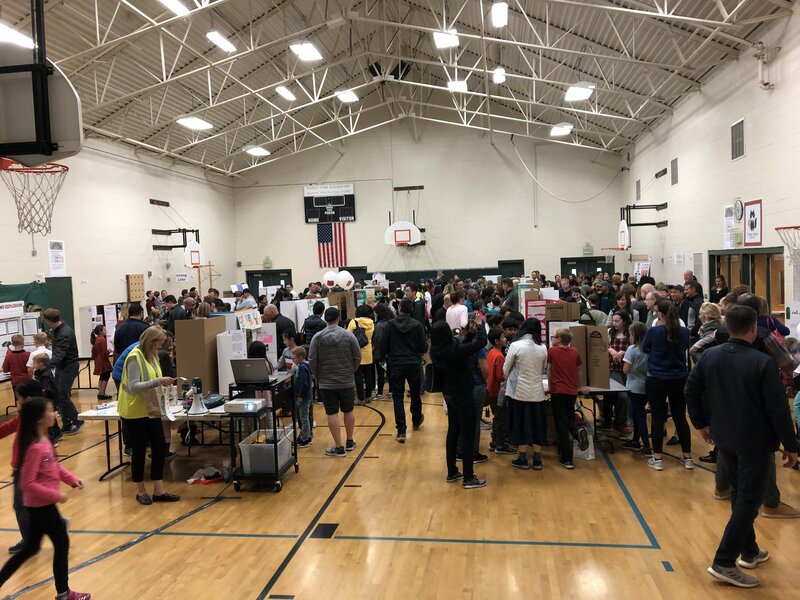 We had a fabulous turnout, packing the gym with hundreds of exceptional projects, proud students, and their parents. Please see Dr. Martini's blurb, below, for a complete set of Thank You's, as well as pix of the event. Deb Crews started this Science Fair four years ago, and it's just taken off tremendously. 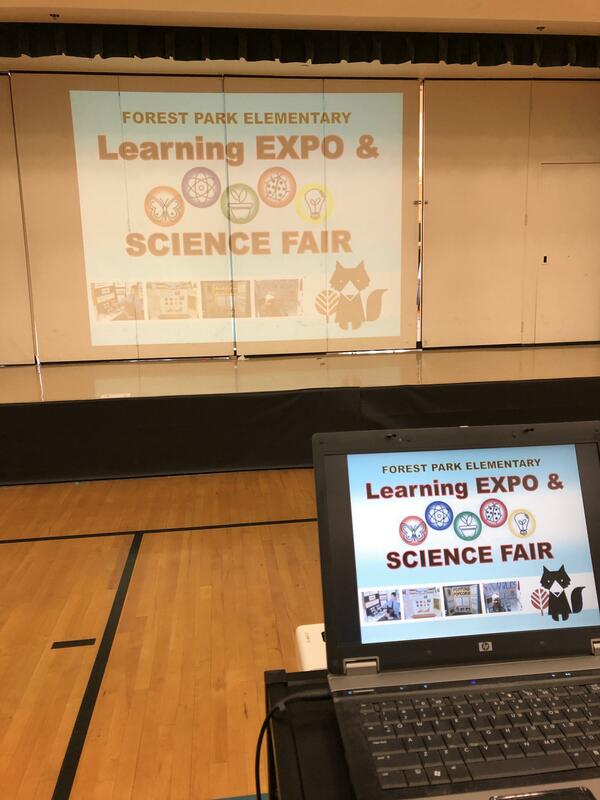 I can't wait to see what next year's Science Fair and EXPO will bring! This week we said goodbye to Ms. Zhang, our Mandarin teacher. Our partnership with the Confucius Institute has meant that Chinese language and culture is live within our school. Ms. Zhang made this happen for us over the past two years. She is irreplaceable! 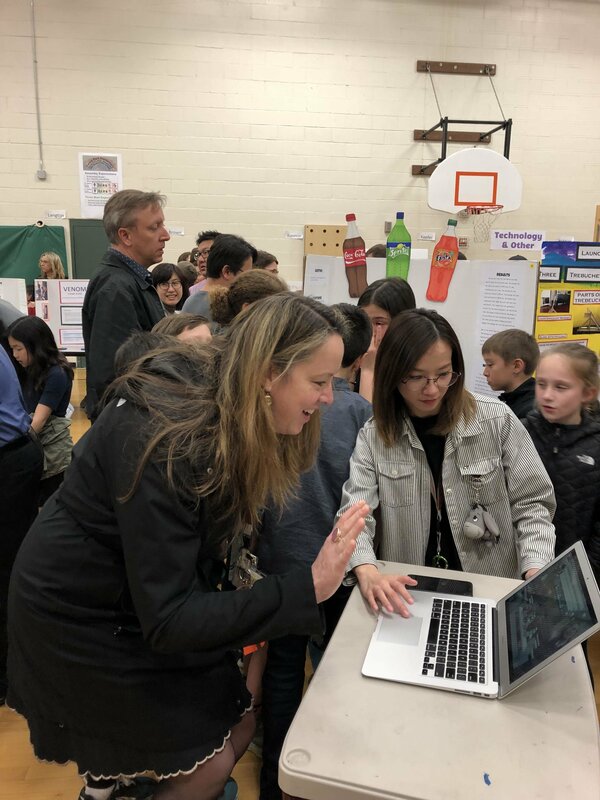 One great aspect to this year's Science Fair was our Skype conversation between our school and Canglang Experimental School in Suzhou, China. Ms. Zhang made that happen. Our next Skype opportunity will be during the International Festival in May. It's my hope that we can see Ms. Zhang again as we connect digitally with China. Please join me in giving Ms. Zhang a big thank you and wish her well in her next steps as a middle and high school teacher. Calendar Alert: We have three makeup days (June 10-12) listed on the district calendar, days available to be used when needed. PPS will use two of those days to make up two snow days on June 10 and 11. Adding these two days at the end of the academic year enables us to restore instructional hours that were lost to weather in February. I want to thank our Friends of Forest Park Elementary for their commitment of $175.000 that will augment the FPE program for the 2019-2020 School Year. Join me on April 18th @ 6:30pm for my Spring State of the School Address. My presentation will focus on staffing allocations provided by PPS for the upcoming school year based on student enrollment projections. At that time I will also share how your donations will be used to support student learning. Our next FPE Parent Info Night will be 4/24 with Dr. Scott Spencer at 6:30pm in the FPE library. Dr. Spencer is a Pediatrician at Pediatric Associates of the NW. His presentation is titled Responsible Media Use. Join us! 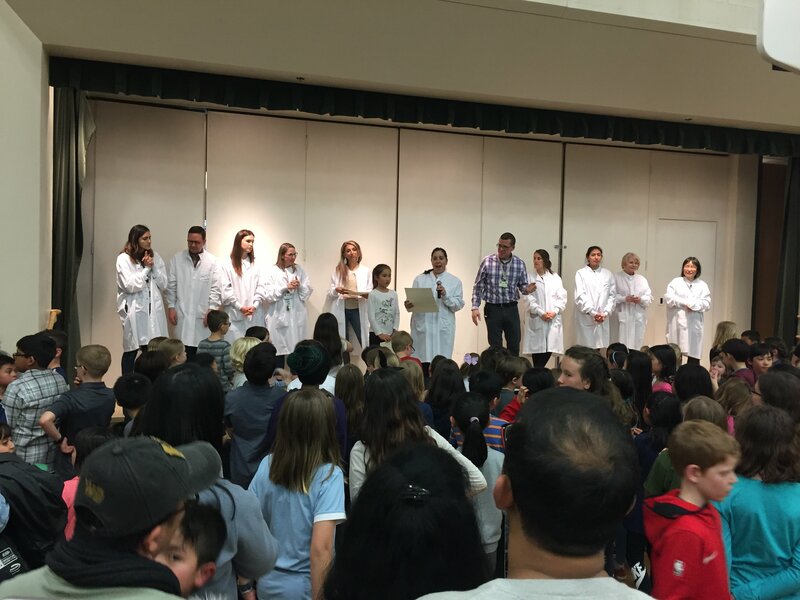 Read on below for more news from our school and community partners. If your child will be absent from school, please call the attendance hotline: 503-916-6168. Receive weekly school newsletters and other communication. Forest Park is part of the Lincoln Cluster. Our students feed into West Sylvan Middle School and Lincoln High School.